In the city of Arlington, Texas you will find an abundance of activities and entertainment. From sight-seeing to shopping to dining, Arlington has everything you are looking for. But if you are looking to also enjoy the great outdoors, then head to beautiful downtown Arlington and visit the beautiful parks and interesting landmarks in close proximity to city life. Downtown Arlington has a plethora of exciting entertainment all conveniently located and within walking distance from one another. Visit historic and educational Knapp Heritage Park to learn about pioneer life. 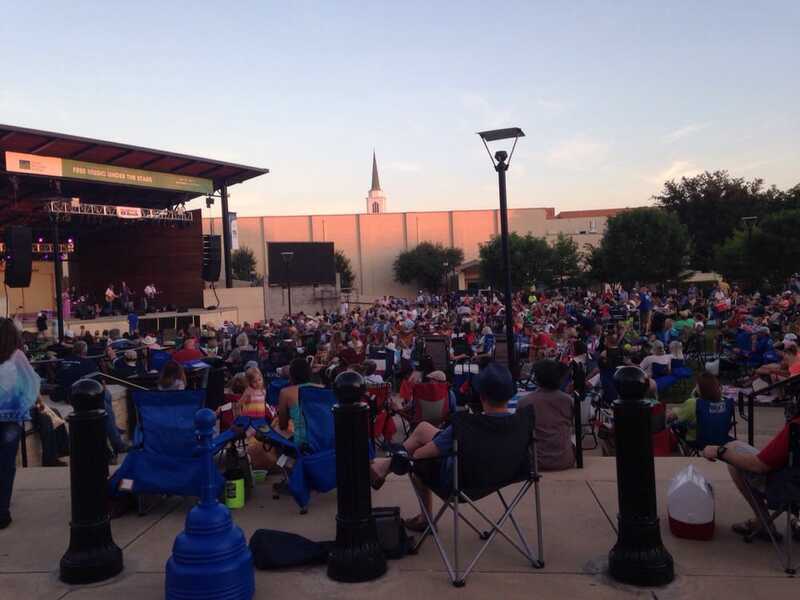 During the warmer months, enjoy a free concert at the Levitt Pavilion and pack a picnic or savor a delicious meal, after a short stroll, at the nearby restaurants. Downtown Arlington is the perfect metropolitan area with its shops, restaurants, entertainment and parks all conveniently located close to one another. Amazingly, you can enjoy the great outdoors right in the heart of downtown Arlington. Interesting city planning has developed these “pocket parks” which allows for the beautiful manicured greenspace right in the middle of all the hustle and bustle. Gene Allen Park is a half-acre in size and is an excellent space for a family picnic. It is also conveniently located, as it is next to the Arlington Museum of Art. Not too far away is The Green at College Park. A gorgeous sanctuary, The Green is a large lawn appealingly landscaped with intelligent planning that allows for excellent drainage into Johnson Creek. It is a wonderful place to relax for University students and staff as well as visitors and residents alike. Whether you live in the area or are a traveler looking to explore somewhere new, there is something for those of all ages in Downtown Arlington. Get a makeover at the Salon at Vaught House. Enjoy a concert at The Levitt Pavilion. Watch a demonstration at Knapp Heritage Park. Stay and rest at the beautiful Thornton Inn Bed and Breakfast. Or simply just revel in the charm of the many parks in Downtown Arlington, Texas.